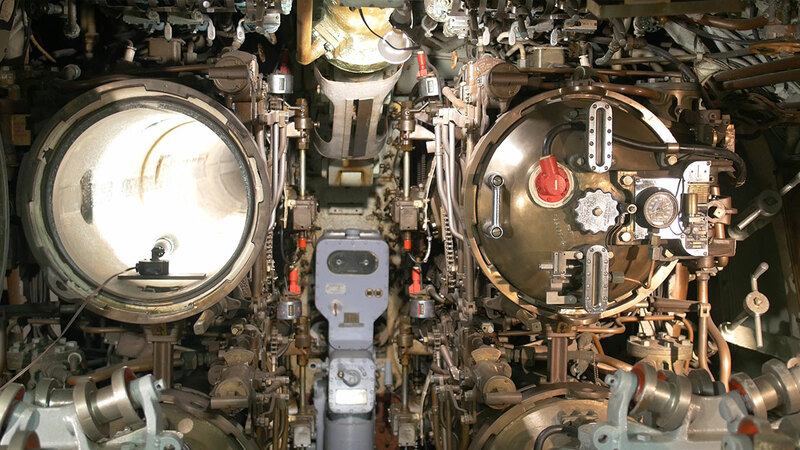 Submarine crew members would sleep in cots above the torpedoes. A very cramped experience with approximately 90 crew on board. 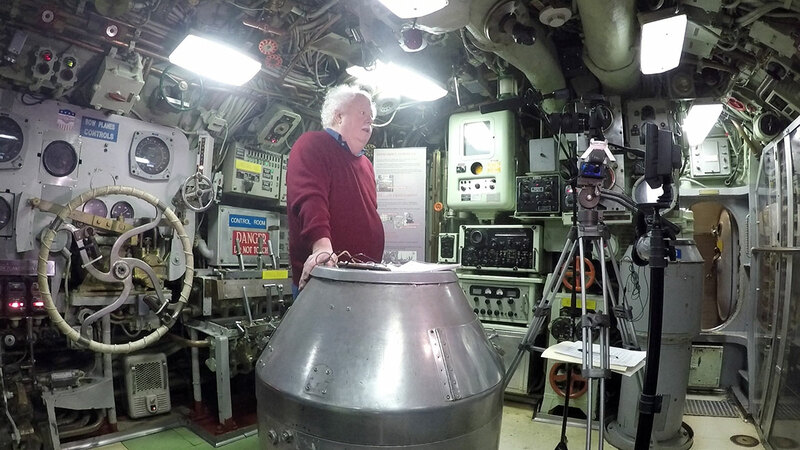 Steve Trent Smith, Author of Wolf Pack, on the USS Becuna in Philadelphia, PA.
Don Ulmer, former Aide to Admiral Frederick Warder, told us many interesting stories about Fearless Freddie. 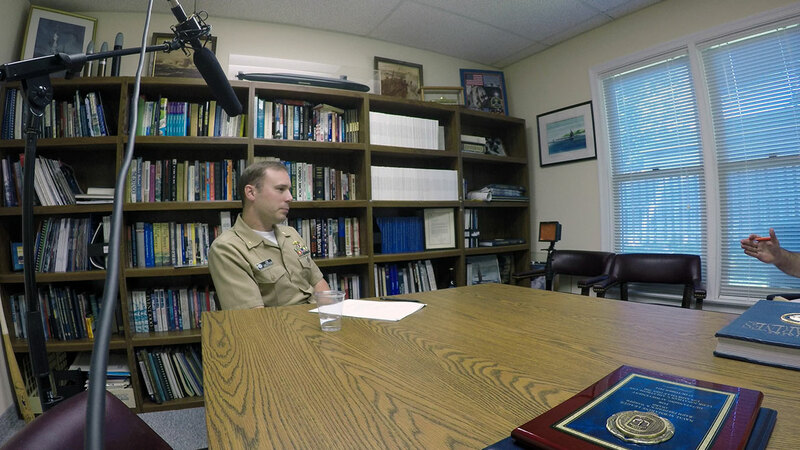 LCDR Jonathan V. Ahlstrom, USN. 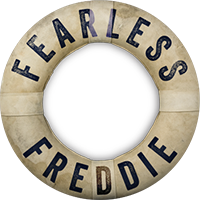 Modern nuclear submarines are much different than the diesel submarines Fearless Freddie was operating during WWII.